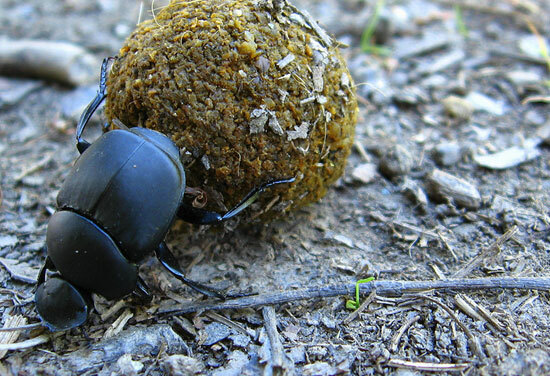 Mitigate the spread of invasive scarabs worldwide. 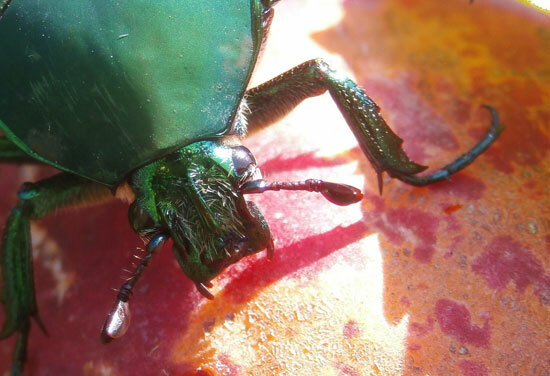 This interactive identification tool aims to mitigate the spread of economically destructive invasive scarab species in Hawaii, the U.S. mainland, and U.S. territories. 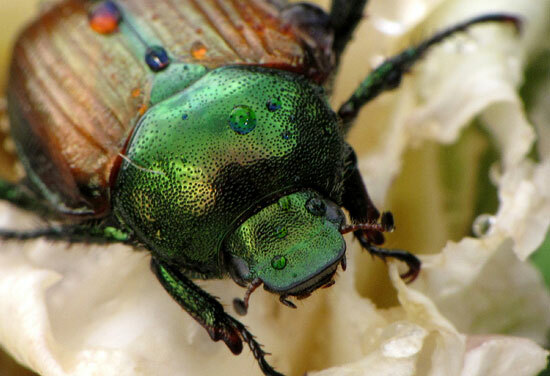 It allows for identification of global scarab species – those species that are invasive pests in regions where they are adventive or where they were purposefully introduced for biological control of dung and dung flies. 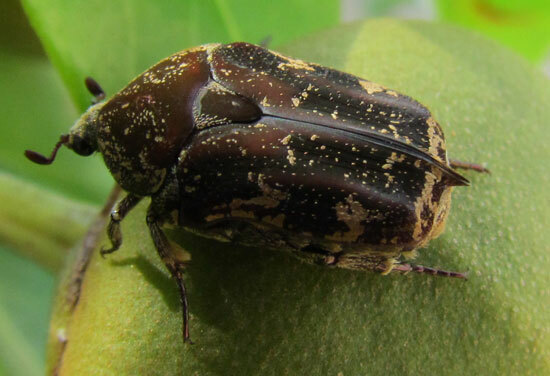 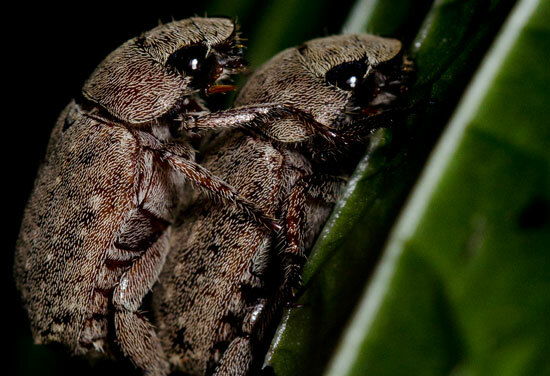 The foundation of this tool is 70+ scarab species recorded from Hawaii and Guam as well as several species of biosecurity concern with a high potential for introduction to the state of Hawaii, the U.S. mainland, and territories.